LabImage AMP uses the most probable number calculation to describe a level of contamination in different food tests. The base format is a 96 micro plate. 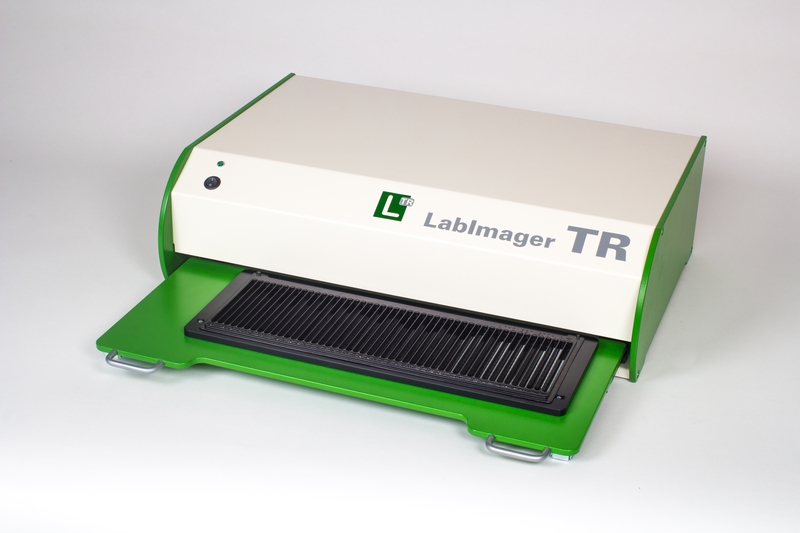 We use the LabImager TR to scan 4 plates in one run. The plates are located analysed for colour shiftings and clouding. The LabImager TR is used to capture the data in this custom project.